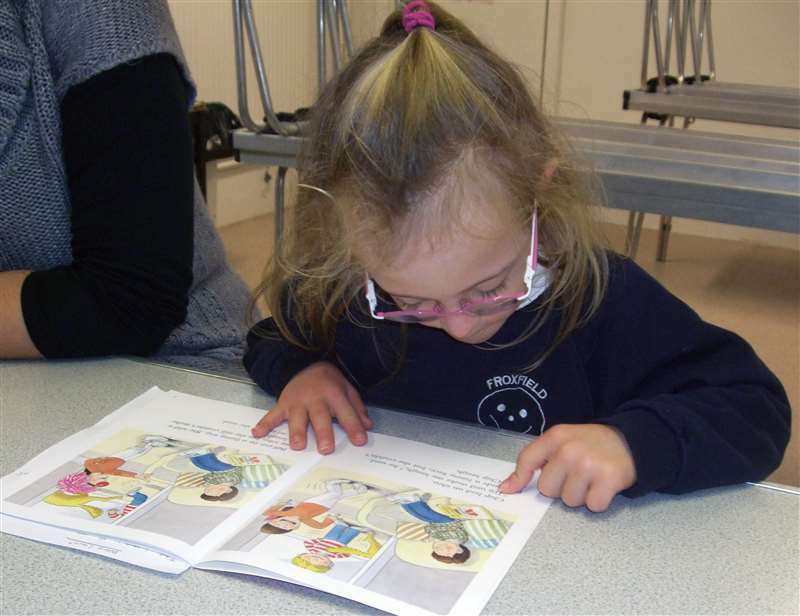 The Reading and Language Intervention for Children with Down Syndrome (RLI) is a teaching programme designed to improve the reading and language skills of children with Down syndrome aged from 5 years. It is delivered through daily, one-to-one teaching sessions where instruction is adapted to match the individual needs of each student. 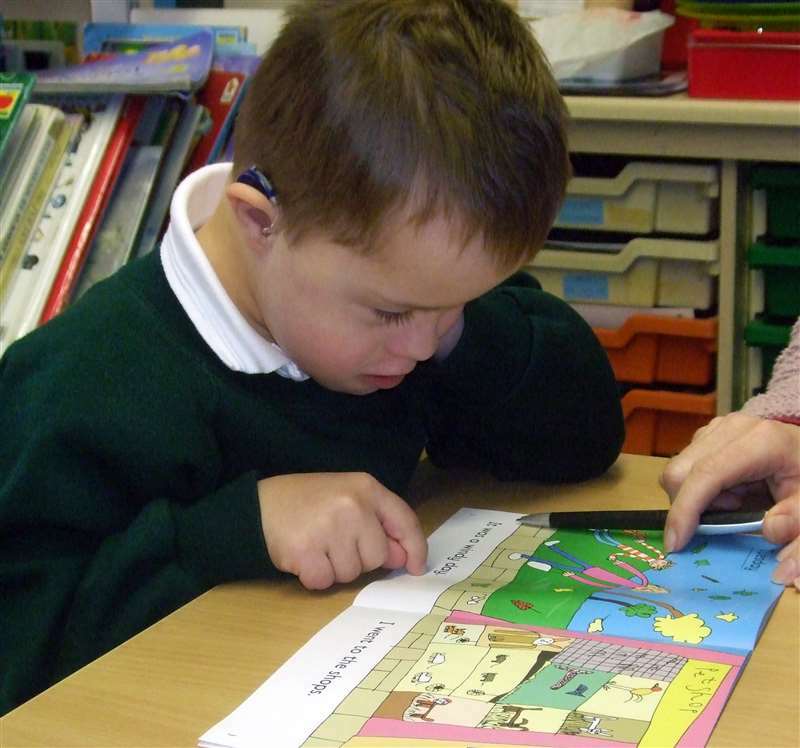 RLI provides individualised reading and language instruction designed to meet the particular learning needs of students with Down syndrome. It is based on interventions that have been shown to be beneficial for other children experiencing language and reading difficulties, and incorporates the principles of best practice for all children as identified by current research and guidelines. It is designed for children with Down syndrome aged from 5 to 11 years with reading ages under 8 years. RLI combines the teaching of reading skills with explicit language instruction. The reading strand combines training in letter-sound knowledge, phoneme awareness and the application of these to reading and spelling (phonics), and sight word learning, in the context of book reading. The language strand teaches vocabulary, utilising visual approaches to introduce and reinforce the meaning of new words in a variety of different contexts, and practising speaking and writing using newly taught and learned vocabulary. The intervention builds on extensive research into reading interventions for delayed readers in general and into the specific learning needs of children with Down syndrome. It was evaluated in the first major randomised controlled trial of an education intervention for children with Down syndrome.